Have you met our latest KidSafe blend Happy Place? If not, you’re definitely missing out! 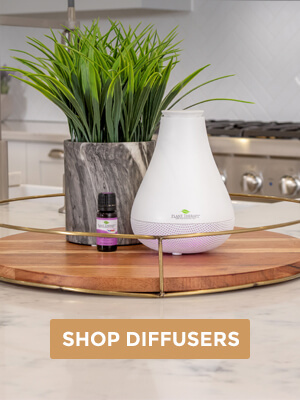 The fresh citrus aroma of Bergamot combined with the soft floral scent of Lavender and Chamomile work together to create a soothing, calming and uplifting environment. 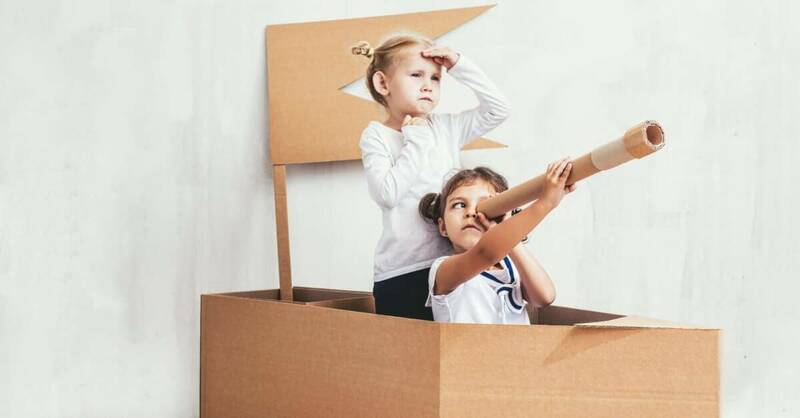 When kids find their “happy place”, it allows them to relax, use their imagination, and just be kids! Anxiety and stress can keep kids (and adults) from enjoying life. That’s where Happy Place comes in handy. Try diffusing a few drops to evoke calm, happy feelings. 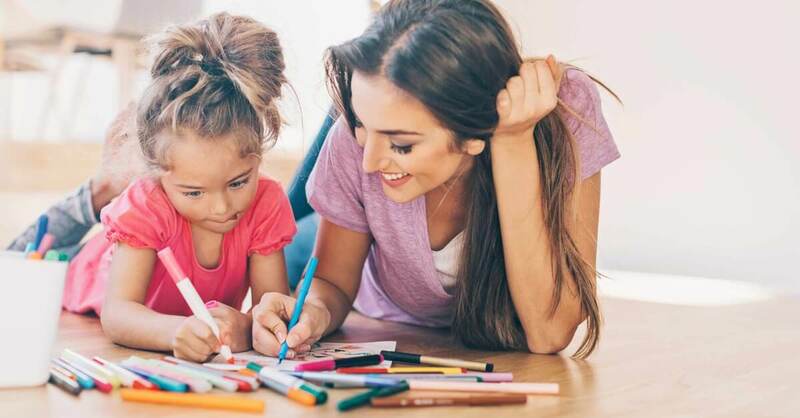 Instead of being overwhelmed down by anxious thoughts, agitation, and poor focus, your kids (or you) can enjoy the best your creative side has to offer. 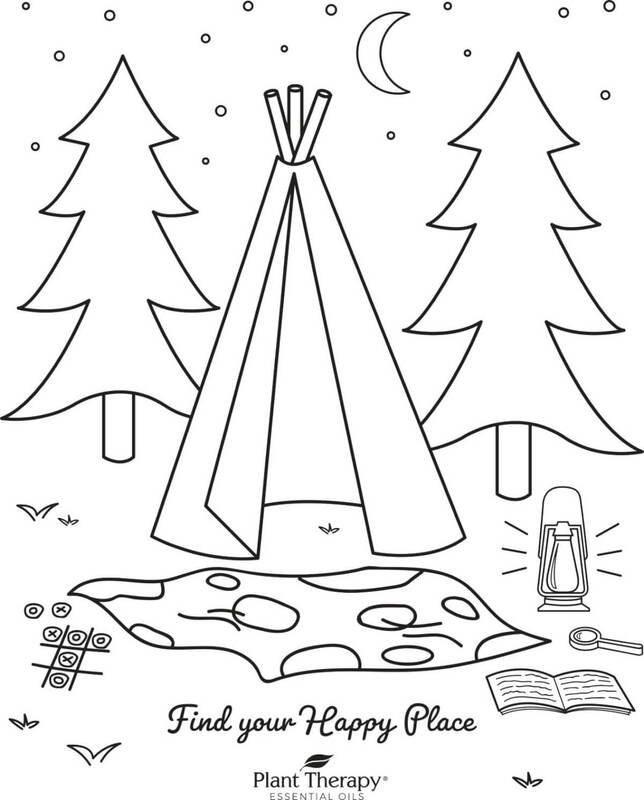 We even have a coloring sheet that you can download and print off for the little ones! Anxious thoughts can not only keep us from enjoying the simple things in life, but also the necessary things. 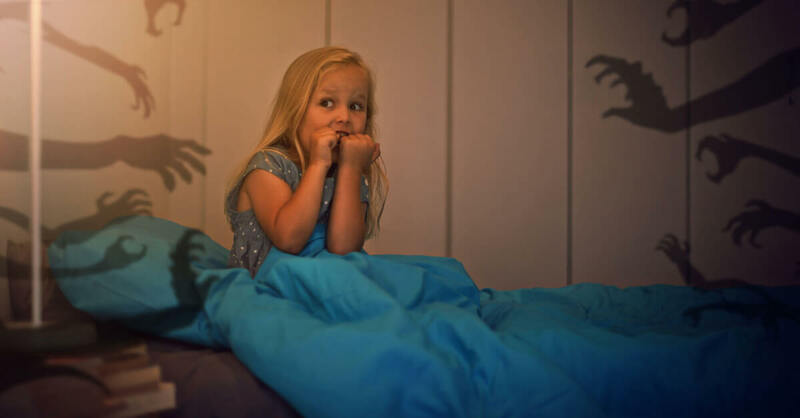 We all remember being afraid of the monsters under the bed or maybe feeling nervous for that first sleepover. Losing sleep can just make these problems seem worse. Let Happy Place provide you and your little ones with a calm, tranquil atmosphere. Try making this simple Monster Away Room Spray DIY! Plus, be sure to head to our downloads page to print off the label for your bottle. Combine Happy Place with your vodka. Pour into your 100 mL glass bottle and add water to fill. *If you want to use a bigger bottle, make sure that your Vodka makes up 20% of your total liquid. Make sure to check out Facebook group, Safe Essential Oil Recipes (SEOR) for more amazing ways to use essential oils in your everyday life! How cute are these labels – my boys are going to be super excited with these. My next order is going to have to include oils to make this monster away spray. 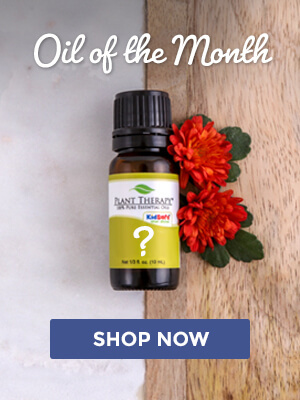 This oils is going to my next order!! Thanks for the tips! Love this idea. This will be a purchase in the near future. While my kids aren’t afraid of monsters, bugs are a different story. Glad to have a go to recipe that can help them. Going to add this one to my next order – thank you! I am so so excited about this new blend- and as soon as I purchase, am going to try to DIY spray! Thanks for the recipe! I just received the Happy Place roll-on today and we have already put it to good use! Thursdays are so hard on my four year old; he’s exhausted from the week and having that “one more day” before the weekend just throws him into a real mood! We applied this to his wrists before dinner and he faced bath and bed time like a true champ! I am already planning on buying another roll-on or two to keep in the car and our adventure bag! Plus it just smells good!!! I just tried these, and absolutely love it! Oh my goodness so cute! I received the promo email for Happy Place on a day when I really needed a to escape to a Hapoy Place… time to order!!! Cute idea. I used this recipe to make a lavender linen spray. 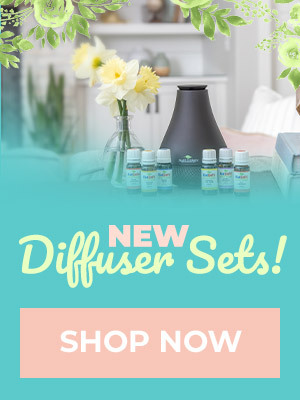 I definitely need to try this essential oil! The monster spray is such a cute idea! I already make a pillow spray for my 3 yr old, but she’s afraid of the dark and I think this would be perfect. Thanks PT! I needed this and love this! This will be perfect for my kids. I haven’t needed to buy Happy Place because I own all the individual oils BUT I have diffused the blend & we LOVE it, thank you PT. I am looking forward to making our own Happy Place room spray & using the cute label. Thanks for that too PT!!!!!!! I’ve been wanting to try happy place! This sounds like a lovely blend to add to my collection! These are great ideas. Love the creativity and thoughtfulness! We have been using just a spray bottle with water that says “monster spray” but I’m definitely going to be making this spray for them! I love all of the thoughtfulness and creativity in the Kid Safe line! This sounds like an amazing oil to add to my mama collection and I love the idea of a “monster spray”. Would likely use it for myself as well, on nights when I need a little extra help with comfort and relaxation. This is a great idea. I wish I had it when I was a kid. This is a great idea! I’m going to pass it along to my daughters for the grandkids!! I don’t have little ones, but I LOVE the graphic. Super cute post! I don’t have littles, but I do have monsters. The monsters whisper in my ear at night, when I am trying to sleep, all the things, imagined, or real, that bring anxiety to my nights. Bergamot is one of my favorite anxiety relievers. I am going to have to try Safe Place, and tell those whispering monsters to leave me alone. And, I sure wish I had this when my bigs were littles, however, like me, they have their own night time monsters now, so, can’t hurt to use it for them, too. Printable label and coloring sheets will help all three of us, too! Love the spray I am sure I will have need for it in the coming years. This graphic is adorable by the way. Ans the colour your own sticker is great!! I LOVE This so much! We are moving into our new house soon & this is a great idea to help with the first time jitters of a new home! Excited to try this one out!! Great idea! I have used the same ratios in this recipe for room spray and have trouble keeping the oils emulsified even after letting the oils mix with just the everclear for an hour before adding the water. I always just shake before using. 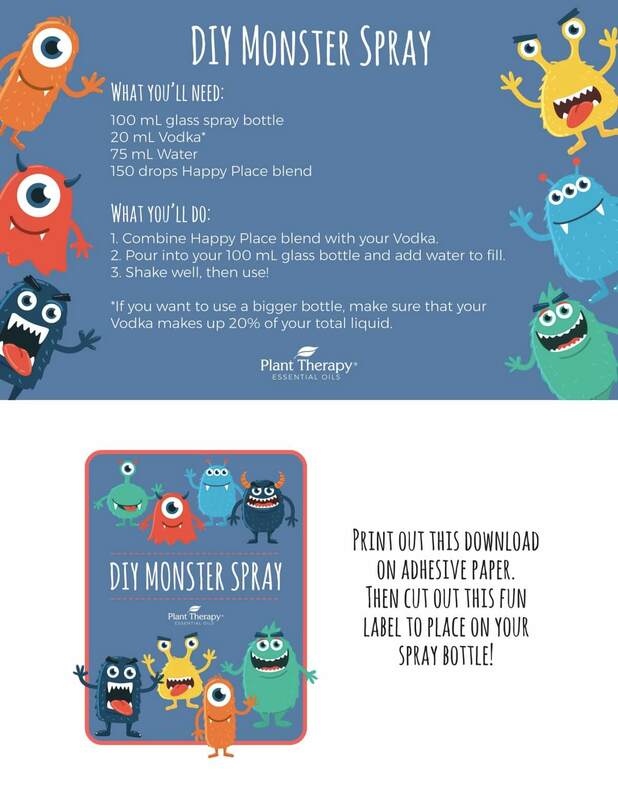 I can’t wait to try Happy Place and make the Monster Away Spray for my 5 year old. I can’t wait to try this! Thanks, Plant Therapy! I love this idea of a room spray. It would have helped my kids so much when they were younger! My 3 and 5 year old are going to love this! I’ve been on the fence about trying Happy Place. I’ll be ordering very soon. Thanks for the idea and cute label! Those monsters are cute! Do you have a craft page with them? Unfortunately, at this time we do not 🙁 But we’re so glad you love the monsters! Made happy place room spray! It’s great! Thanks for the recipe! This is such a great idea to calm the mind of a fast thinking little one or adult at bedtime. Thank you!